Sunday Quote!- Gender Dysphoria and the Bible? | J.W. Wartick -"Always Have a Reason"
Sunday Quote!- Gender Dysphoria and the Bible? He goes on to comment on several biblical passages (like 1 Corinthians 6:9-10) which are frequently cited in contexts of discussions about gender dysphoria. What do you think? Do we need to exercise more caution when we cite “proof texts” related to issues like gender dysphoria? Is 1 Corinthians 6:9-10 best applied to issues of transgender identification? Are these categories valid at all? 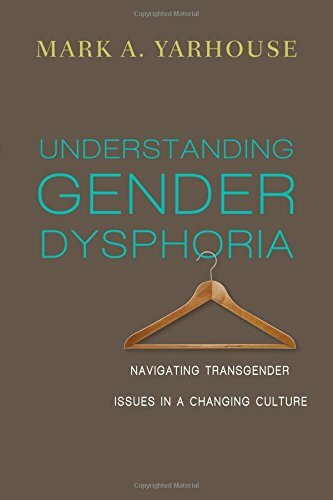 Mark Yarhouse, Understanding Gender Dysphoria (Downers Grove, IL: InterVarsity, 2015).